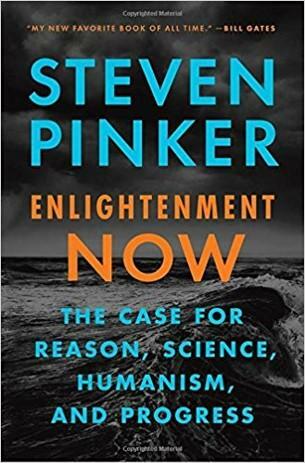 Enlightenment Now - Steven Pinker — Karn Couzens & Associates, Inc.
For once a book that doesn't think the end of the world is near. Enlightenment Now, illustrates that there has never been a better time to be a human being. The author argues that there has never been a better time in history to be a human being. The gradual move toward progress is never as newsworthy as weather damage or shootings. He feels that the Enlightenment has led people to live healthier, happier, safer lives, with its emphasis on science, humanism and progress.